Chevrolet adds a sophisticated monochromatic look to the Silverado 2500 HD and 3500 HD with new Custom Sport editions, debuted at the Denver Auto Show. 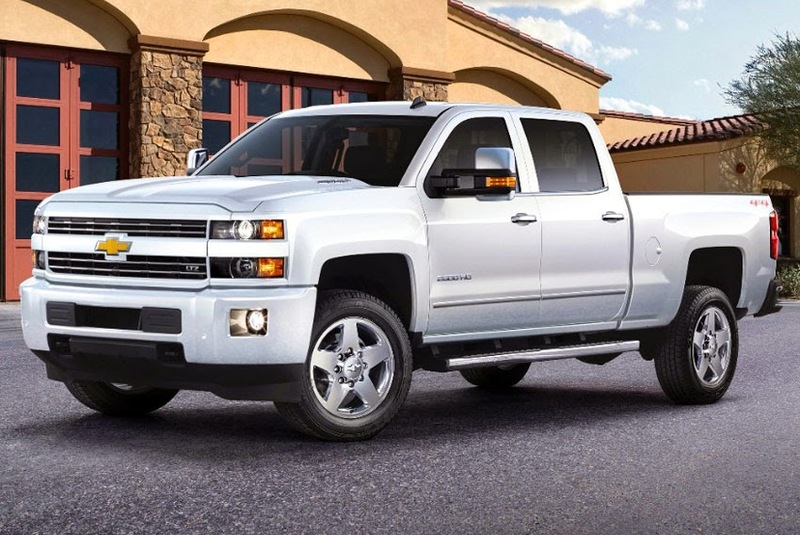 bars, chrome door handles and body-side moldings, and chrome-accented trailering mirrors. Suggested retail package prices will vary from US$ 700 to US$ 1,695, depending on the model. Dealers can place orders now.